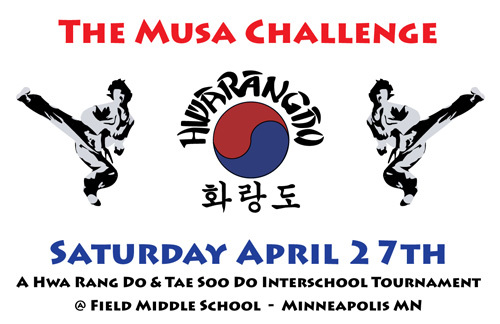 Welcome to the Minneapolis, MN branch of the World Hwa Rang Do Association. Our school has grown in tremendous ways over the past decade, and we have expanded our training facility to over 8,000 sq/ft with 3 training areas, plus added a number of new and dynamic programs. 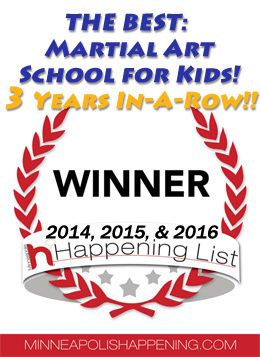 We now offer a unique martial art & leadership afterschool and summer camp program, along with the most complete offering of traditional martial art classes, more weapon fighting, more kids classes, and more incredible training! 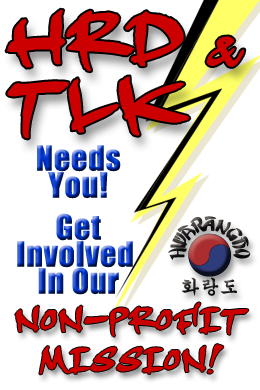 Another important note is that along with all of our martial art training options, the TLK branch of our Minneapolis dojang as well as the World Hwa Rang Do Association as a whole, have recently transitioned our tax status to a 501(c)3 Non-Profit so that we can be more dedicated to community out-reach and humanitarian development through the vehicle of our martial art training. There will be a A LOT more news and action on this front coming! Otherwise, as a student of this martial art you will develop strength and learn to strive at developing your maximum potential. Here at our school all ages of children and adults experience many positive benefits gained through the growth the training and programming offered in our system. Please enjoy your time at our site, and we hope you learn a lot about our unique Academy of martial arts. Our unique summer camps are a BLAST! And right here in the heart of the twin cities! Full day offerings, thorough martial art training each day plus SUPER COOL themed activities & leadership development. 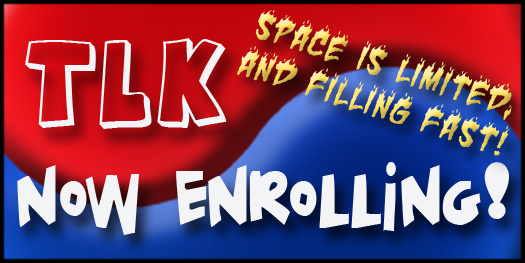 SPACE IS LIMITED IN OUR CAMPS, so sign up early. Yes, its official, we have officially launched our accelerated instructor program, and are ready to accept applications for this incredible opportunity. 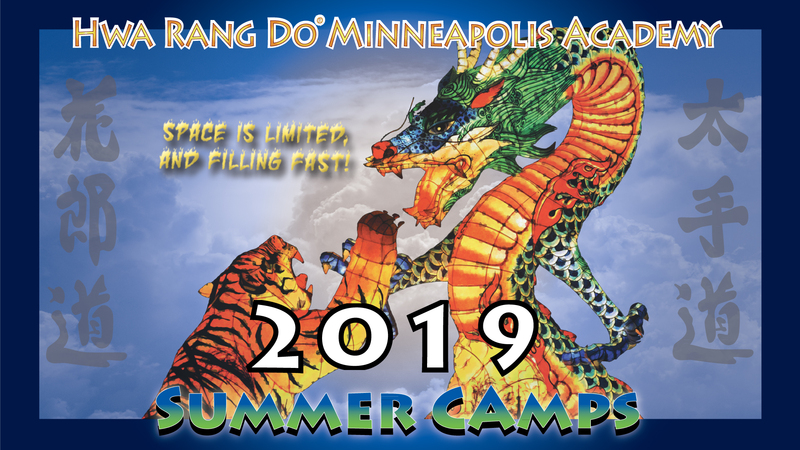 Not only will participants learn all aspects of the Hwa Rang Do martial art, but you will be groomed to become a leader and teacher of this system with guaranteed job placement upon successful completion. 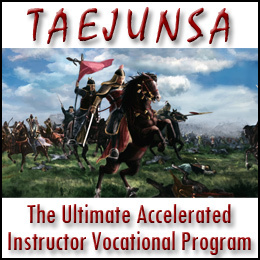 Please visit the website located here dedicated to the TAEJUNSA Program for more information. See Hwa Rang Do in Action! If you want to see more videos to get a feel for what we do, check out the rest of the site and make sure to sign up for our 10-Day Bootcamp with the link in the upper right column, it has a lot of content and material.